A company focused on creating artificial intelligence in sensors has raised $13 million. The company, AI Storm, raised the financing from Egis Technology, a biometrics supplier for handsets, gaming and advanced driver-assistance systems, Tower Jazz, a company that makes image sensors, Meyer Corporation, a food preparation equipment supplier, and Linear Dimensions Semiconductor, which focuses on biometric authentication. 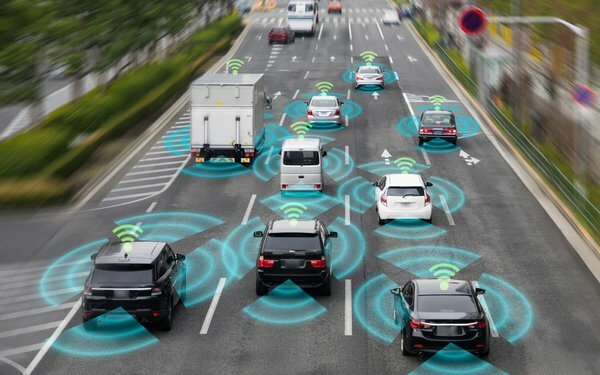 The approach of the Silicon Valley-based company is to process sensor data in real time before information is sent to the cloud, a process believed to be necessary for the advancement of automobile driver assistant systems. The technology is also expected to be used in the next generation of mobile handsets, IoT devices and wearables.